The Warhammer 40,000 Dice Masters Orks Waagh. Team Pack will let players build their own team of Orks. This team pack is perfect for the Dice Masters veteran or someone looking to jump into the game fresh. 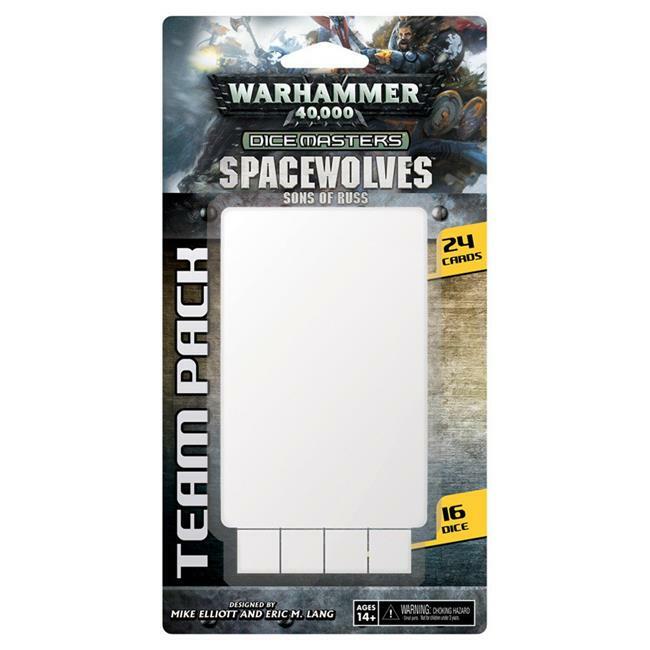 This team pack can be paired with the Warhammer 40,000 Dice Masters Battle for Ultramar Campaign Box to give a player everything they needto build a highly focused team for thematic play.